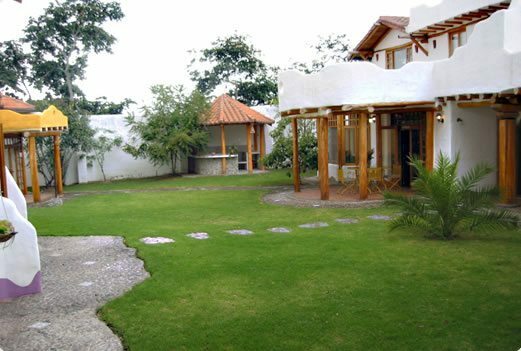 CASA MUSA TUMBACO. 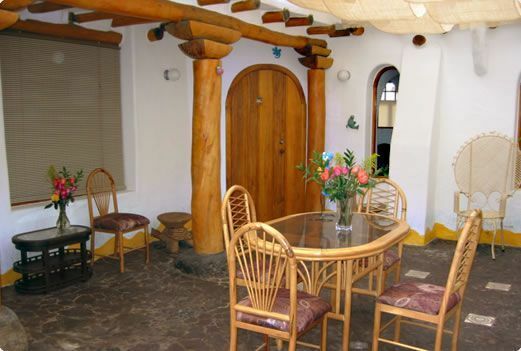 Instalations & Services in our Fournished Houses in Tumbaco. 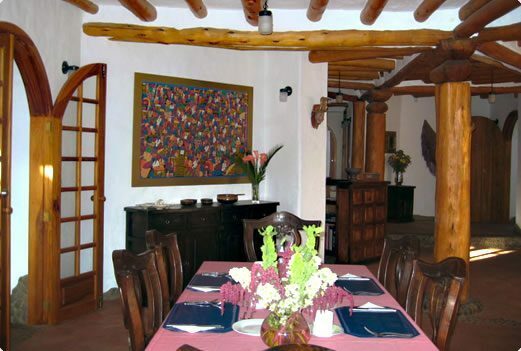 CASA MUSA offers a different and unique infrastructure, along with a familiar and friendly atmosphere and exceptional weather. 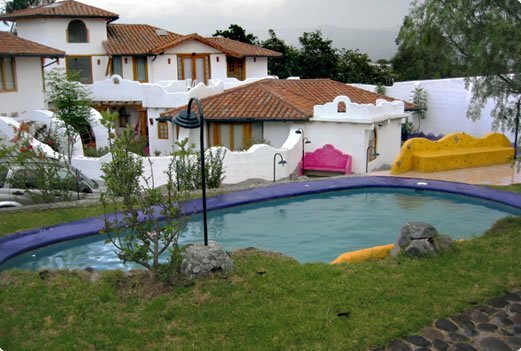 This place provides the visitor with entertainment and is able to make use of the installations, such as the pool, spa and gardens surrounded by peace and tranquillity of the countryside. 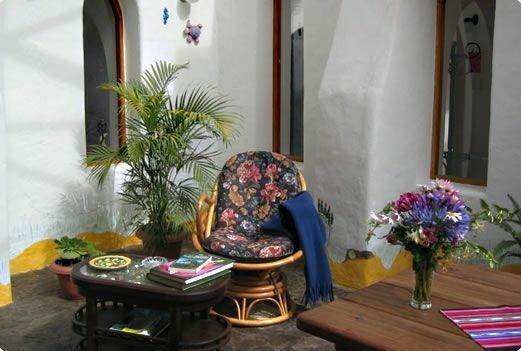 CASA MUSA also offers you a great variety of reading places, colourful hammocks for relaxation, indoor and outdoor patios and porches, barbecue, etc. 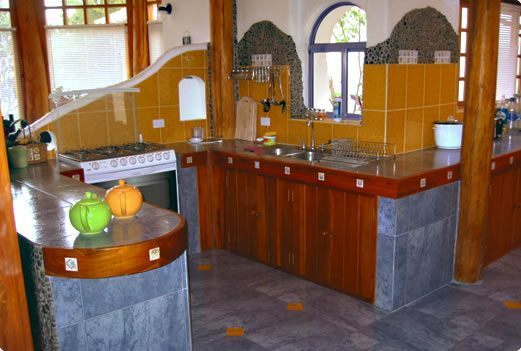 We offer accommodation for short and long stay. 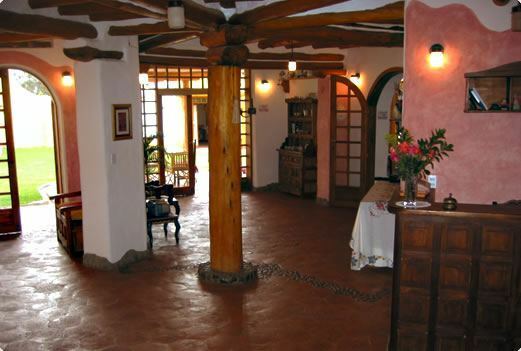 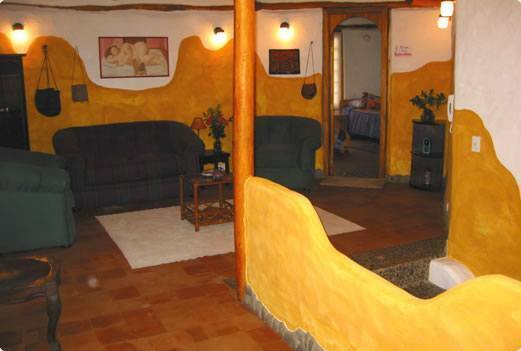 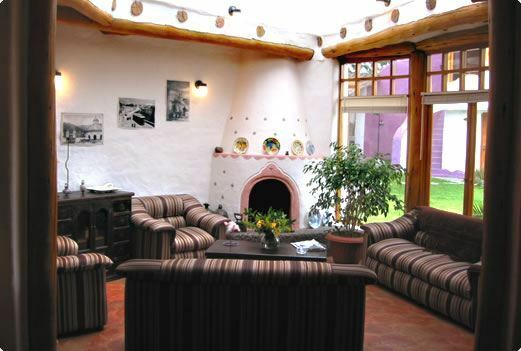 In Casa Musa you will feel at Your Own Temporal Home.